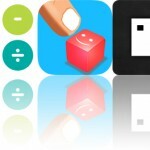 Visualize your goals, stay on top of routine tasks, and play a table tennis match with today’s collection of apps and games. Mechanic Panic ($1.99 → Free, 8.4 MB): Play as a fearless mechanic working on the world’s first space elevator in this endless climbing game. 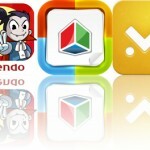 It’s for gamers who prefer arcade games with one-touch controls. A massive explosion rocked the space elevator while you were working on it. Now you have to try and outrun the fireball rising from the bottom while saving as many people as you can. To do so, simply tap on the screen to jump from side to side. Elevators and other objects will go shooting up and down the shaft, so be sure to time your taps. You can also unlock robot buddies to assist you in your noble cause and new skills. 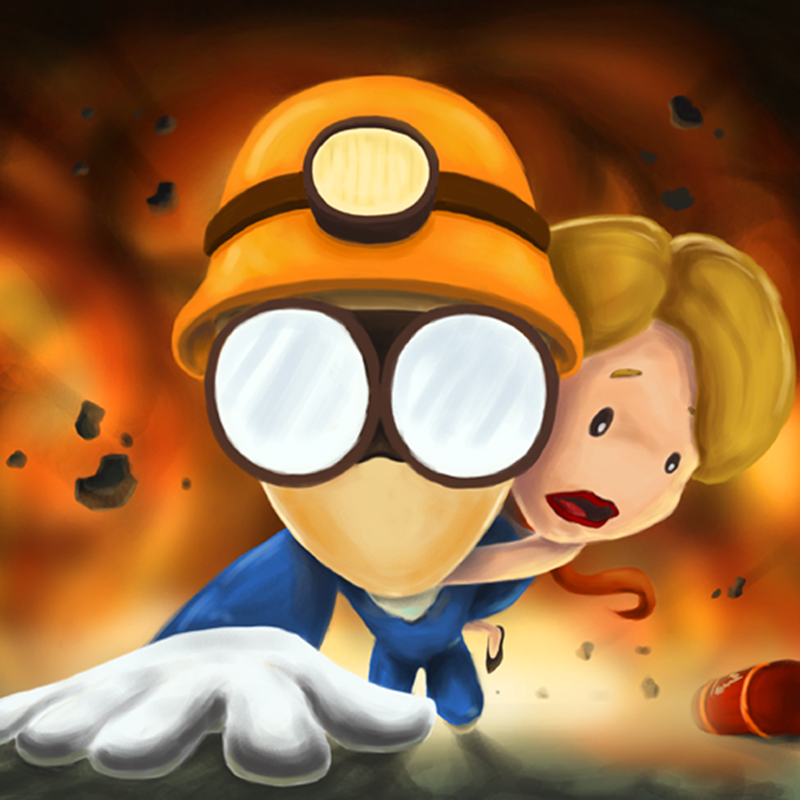 Mechanic Panic is available for free for a limited time. It has a 4-star rating with a total of 149 ratings. 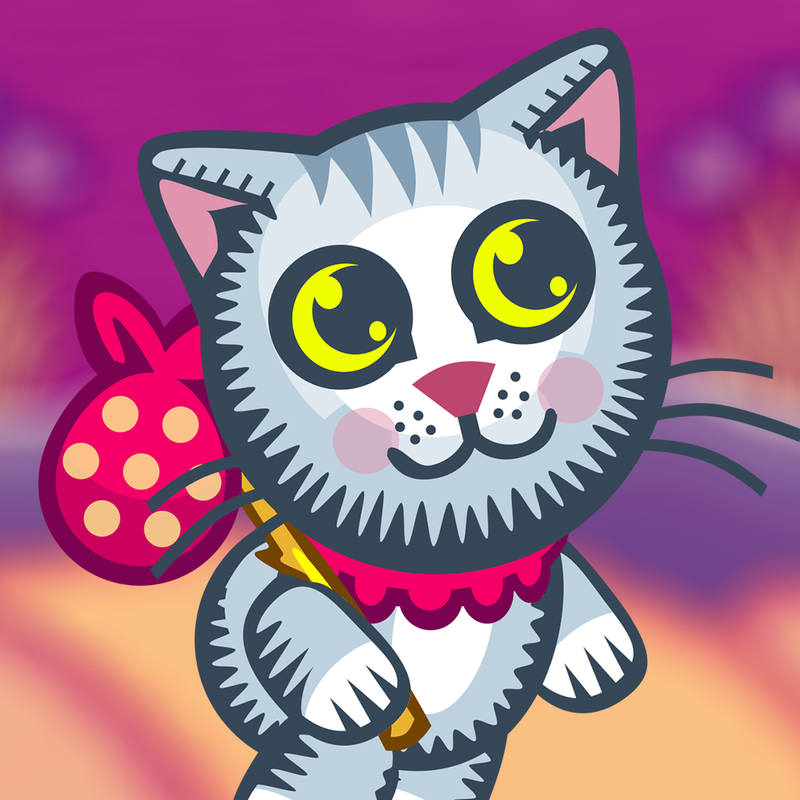 The Wonder Cat is available for free for a limited time. It has a 4-star rating with a total of 34 ratings. 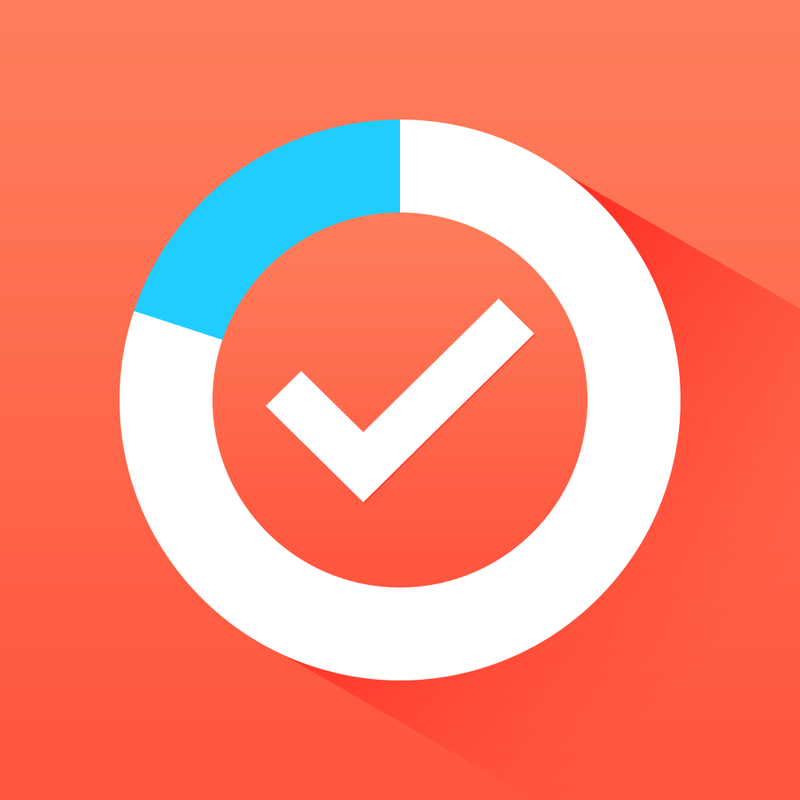 Routina ($0.99 → Free, 9.4 MB): Manage the routine tasks in your life with Routina. It’s ideal for those with loads of repeating tasks that need to be managed. Routina’s interface is dead simple. After naming your routine task, drag your finger around the dial to determine how often you want to repeat it. You’re able to have tasks repeated daily, monthly, and yearly, and they can be set to specific days of the month. Tasks can also include an alert, notes, and a photo. You’re able to view each task in list form, or as circles to provide more visual feedback. Routina also supports backups via Dropbox. Routina is available for free for a limited time. It has a 3-star rating with a total of 10 ratings. Life Graphy : Goals & Habits manager ($1.99 → Free, 4.0 MB): Track your habits with this easy to use productivity app. It’s for those who need help sticking to their goals. Life Graphy is all about visualizing goals, whether that’s sticking to a fitness schedule or tracking the days since your last smoke. To get started, create a list of all of the goals you want to complete. Each goal can include a start and end date, and they can be repeated on specific days of the week. Make sure to attach an appropriate icon to each goal as well. When a goal has been completed for the day, you can simply tap its icon within Life Graphy’s Notification Center widget to record it or launch the app. The app includes an intuitive calendar interface that fills in circles as you complete your goals, making it easy to see if you’re succeeding. 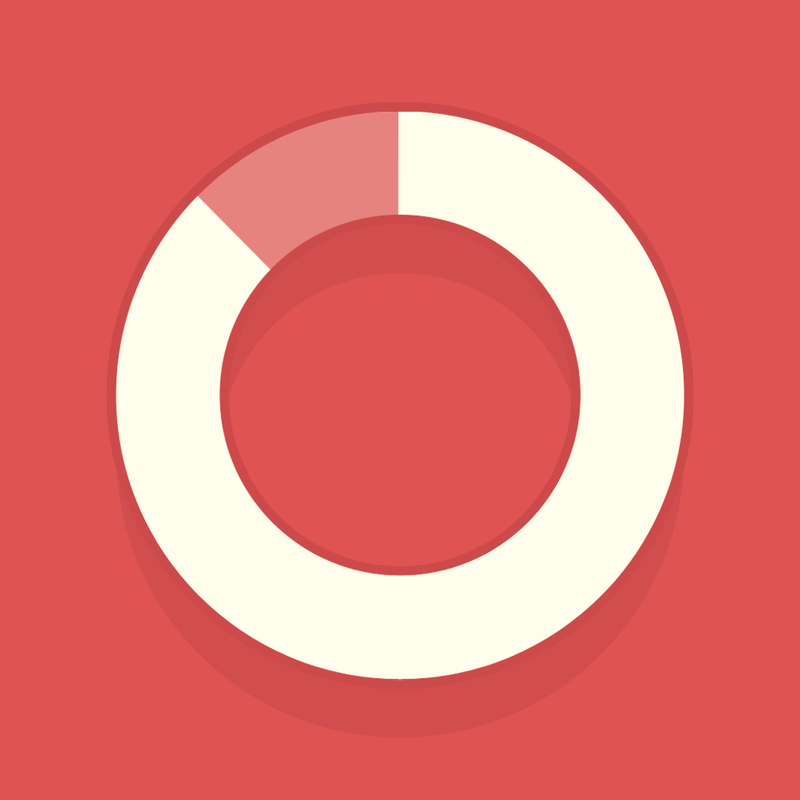 Life Graphy : Goals & Habits manager is available for free for a limited time. It has a 3.5-star rating with a total of 26 ratings. Table Tennis 3D – Virtual Championship ($0.99 → Free, 89.1 MB): Grab your paddle and compete in tournaments across the globe in this digital version of table tennis. It allows fans of the game to jump right in and play with little hassle. Itching to play a game of table tennis? Well, here’s your answer. Table Tennis 3D includes two modes: Career and Tournament. Both modes require very little setup. Just choose a paddle, a ball, and a venue. The game allows you to easily control the direction, spin, and speed of the ball with horizontal and vertical swipes. It also includes eight rackets, tables, balls, and unique locations to choose from, and the ability to create multiple profiles. Table Tennis 3D – Virtual Championship is available for free for a limited time. It has a 4-star rating with a total of 6 ratings.